Prayer on Alpha Why it matters and practically how to do it. You can find loads of Pete's teaching at EmmausRd.com and HTB.org. Loads more where these came from at EmmausRd.com! 'Everyone gets to play with the toys,' (John Wimber). 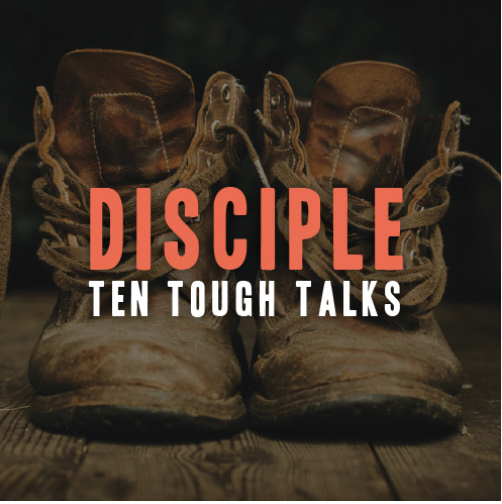 In this 8-part series from Emmaus Rd, ordinary Christians are equipped to move in the extraordinary gifts of the Holy Spirit. 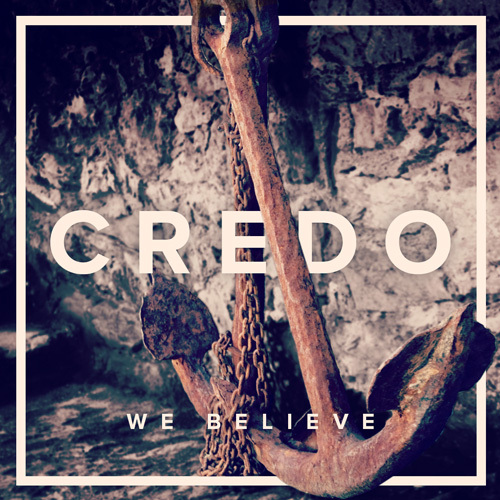 An 8-week journey through the Nicene Creed, anchoring our Christian experience and witness in the foundations of historic faith. 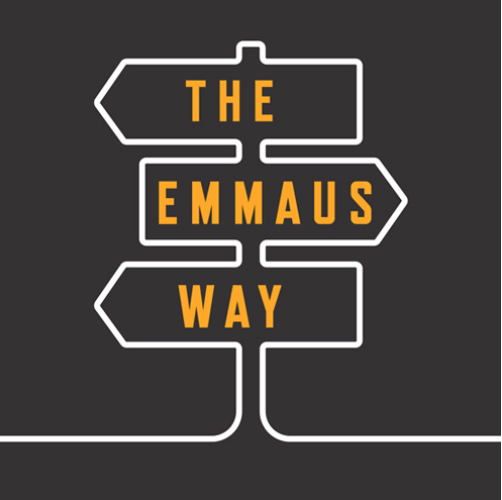 Exploring five biblical distinctives of Emmaus Rd, each one drawn from the beautiful gospel story that lends our community it name. A disruptive exploration of the six 'One Thing' statements in the Bible to help you get to the heart of life's priorities by putting first things first. In Christ you are called to rule and reign. 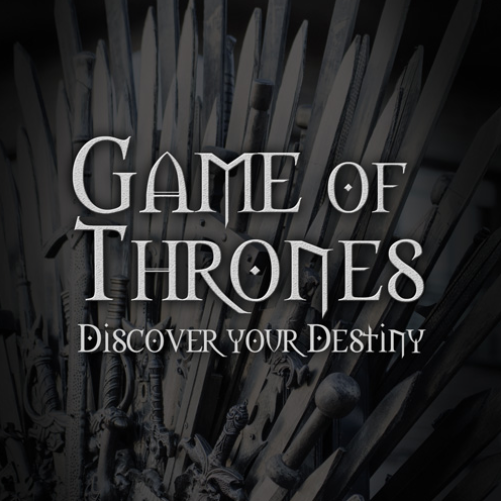 Discover your true destiny as a Ruler, a Warrior, a Servant and a Son or Daughter of the King.. He works closely with an international team of brilliant communicators associated with the 24-7 movement, and is always happy to recommend speakers for your event.